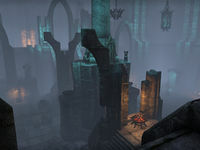 The ruins of Silumm are the westernmost known Ayleid settlement in Tamriel. 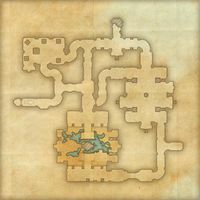 Abandoned early in the First Era, Silumm was occupied again during the brief height of the Direnni Hegemony, before being left once more to the erosion of time. 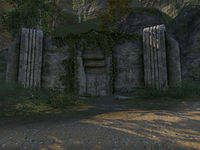 Silumm is an Ayleid ruin just north of Daggerfall in Glenumbra containing Dominion soldiers and werewolves.